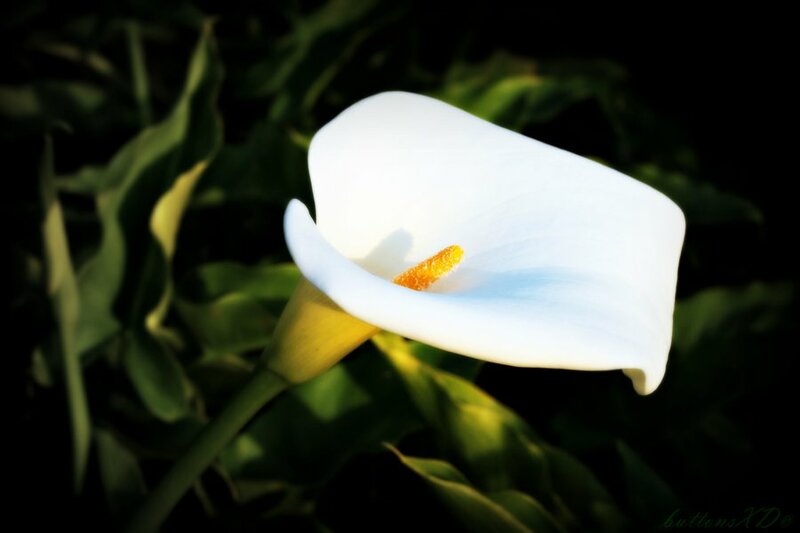 Rita Rennix née Fitzpatrick of Knockroe, Delgany who passed away 16th November 2018 peacefully in St Vincent’s University Hospital surrounded by her loving family. Dearly loved wife of Tony for 53 years and much loved mother of Frank and Eddie and adored grandmother of Jack. Remembered with love by her brother Jack, daughter in law Marjorie, niece Sarah, nephew Dermot along with their spouses Gary and Annie and grand nieces and nephews Andrew, Emily, Rhys, Mia and Noah, extended family and friends. 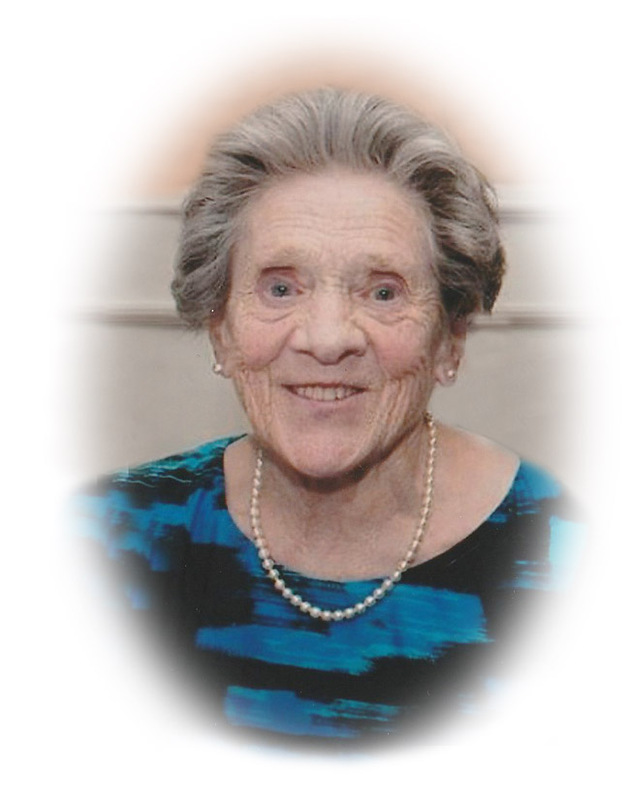 Rita will repose at the William Doyle Funeral Home Kilcoole from 6 until 8pm on Monday. Removal on Tuesday morning to St Anthony’s Church, Kilcoole, arriving for funeral Mass at 12 noon followed by interment in Kilquade New Cemetery.